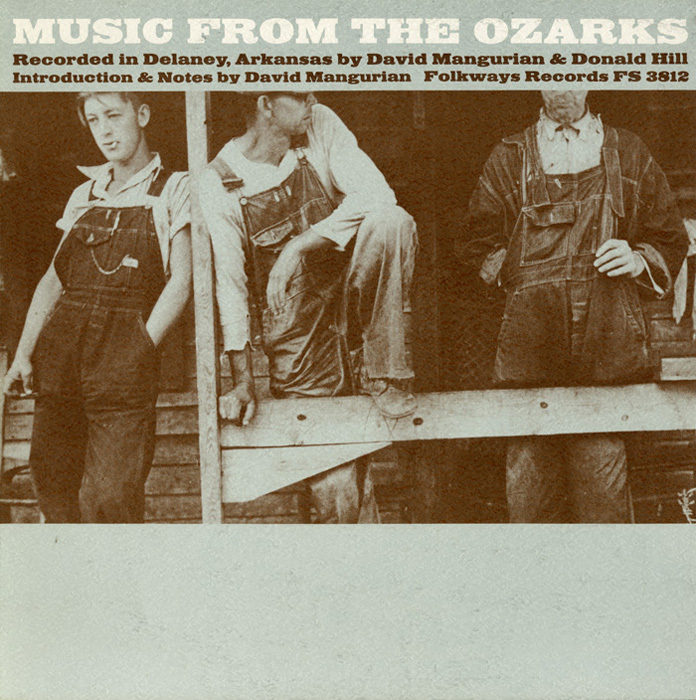 On a hot August day in 1958 in Delaney, Arkansas, a group of local musicians joined David Mangurian and Don Hill for an impromptu recording session in a bare-walled room at the back of the local schoolhouse. 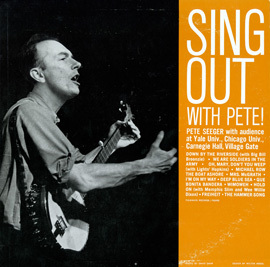 The guitar playing, foot stomping, and washboard-woodblock playing was interrupted only twice: once for a cooling swim in the nearby White River, and again for dinner. 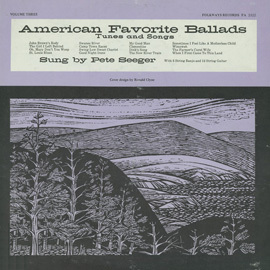 Older townsfolk and younger musicians—many of whom had never seen a tape recorder before—produced a range of old tunes combined with the modern influences of country and western recording artists and amplification. 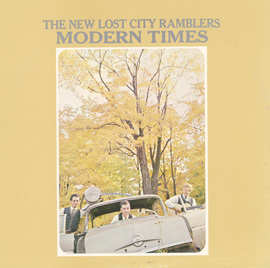 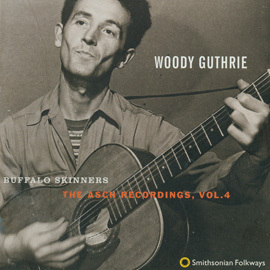 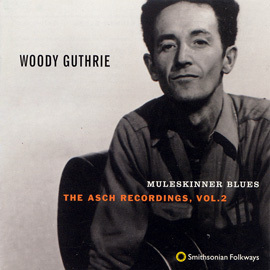 Liner notes include a vivid description of the recording session and an introduction to the country music of the Folkways Records catalogue.